Tagged with Estonia, Indian students, job prospects, Post study work, Study in Estonia, Turkish students. The Estonian government is keen to augment the post-study work opportunities it offers international students and it is running targeted networking events to facilitate job offers for its international graduates with businesses in the country. The country, named “most digitally advanced society in the world” by one tech title, is syncing the work of the “Work in Estonia” and “Study in Estonia” consortia, via student networking receptions. Recent events specifically for Indian and Turkish students have attracted employers and soon-to-be graduates to the events, according to the Archimedes Foundation..
Eero Loonurm, head of international marketing at the Archimedes Foundation, the Estonian government body which “coordinates and implements different international… training, education and research”, and Erasmus+ in the nation, said the events lead directly to benefits for the Estonian economy. “According to our internationalisation strategy, we expect 30% of the international graduates at master’s and doctoral level to work in Estonia after graduating, so we try to bring students and Estonian companies together,” he explained. “The event went well, 54 participants registered… we had two companies – GeniusSports and Veriff – in attendance and according to the feedback so far received, at least one student has already been employed,” he told The PIE News. 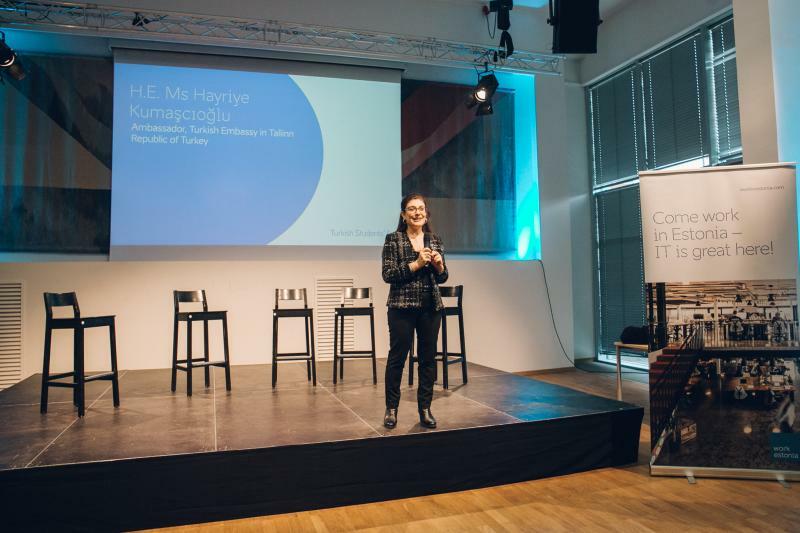 Along with potential employers, this support for international students attracted diplomatic support, with the Turkish ambassador to Tallinn, Hayriye Kumaşcıoğlu, attending and speaking to Turkish students. Leonardo Ortega, a partner relations expert at Work in Estonia, said the joint events were part of the country’s holistic international education project. 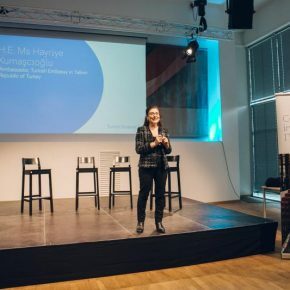 “We organise these events for a simple reason: Estonia wants to be a magnet for international talent – and that includes the young international talents from all around the world studying at our universities,” Ortega told The PIE. According to the latest available figures provided by the Archimedes Foundation, the initiatives to attract and retain foreign students are working. There were 186 Indian students in Estonia in 2018, which may seem modest, but represents growth of 3000% during the past decade. The figures are similar for Turkish students, with 189 registered in 2018 – up from just four in 2008. According to Study in Estonia, more than 250 degree programs are fully taught in English. I am lokendra oli from Nepal. I have Consultancy. I need study programs in Estonia.